S/S 2018 CIFF trends and key shapes continue to evolve slowly. Risk is the enemy and familiar styles are the core around which strong ranges are built. Color is a primary way to add newness, with new fabric choices also spicing up firm favorites for S/S 18. 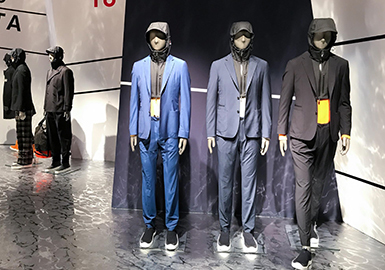 A noticeable and interesting trend that we are seeing more of across trade shows (which originated on the catwalks) is a return to prominence for tailoring. While brands known for their suiting are rubbing their hands, others are trying their hand at smart stories. The scene is set for a move away from the directly sporty streetwear styles of recent seasons toward a more smartened-up feel, giving the customer new reasons to buy colorful jersey pieces, practical jackets and modern tailoring. As North America's biggest active and outdoor trade event, Outdoor Retailer has a 35-year history. The S/S 18 edition was held in Salt Lake City this July. The wide range of exhibitors covers apparel, footwear and accessories categories, along with outdoor products and equipment. Educational and brand events ran alongside the show, discussing about social responsibilities. 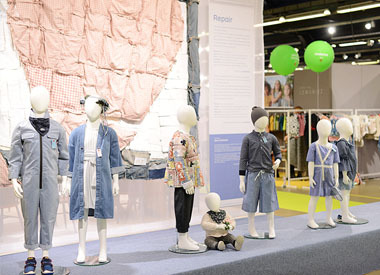 Some of the show's standout topics were highlighted in the Venture Out pavilion, where a number of homegrown, eco-aware and socially responsible brands set up camp. 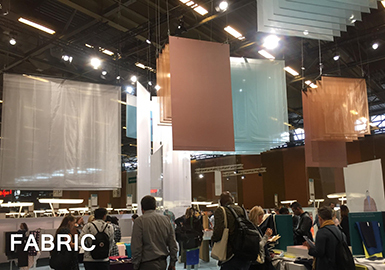 The new materials spotted in the trade show feature contrasting textures, innovative fibers, mixed patterns, bold brights and glossy technical fabrics. 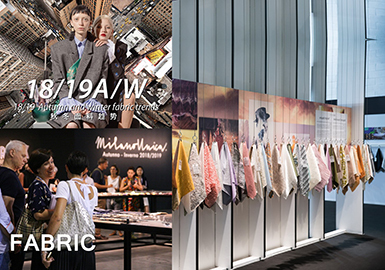 They drive the R&D directions for A/W 18/19 and echo the four themes forecasted by POP & ULB. 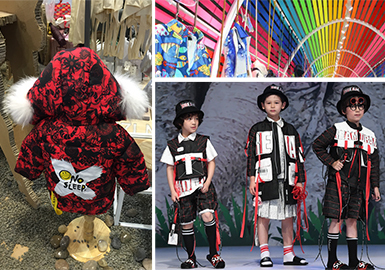 The CBME exhibition continues to upsurge, bringing together domestic famous brands, Hong Kong brands and foreign brands such as Spain Mayoral, Boboli. Children's clothing accounts for 60% of infants, 30% of young children, and fewer for big children. Sweet and playful styles take a large proportion ,the stick figure are simple and stylish from the aspect of patterns. In the term of technique details, applique and three-dimensional decoration area key design elements. The 22th edition of Playtime was held at the Paris Floral Park from 1 to 3, July. 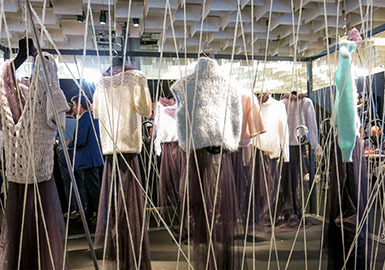 Many experts at home and abroad attended the show. 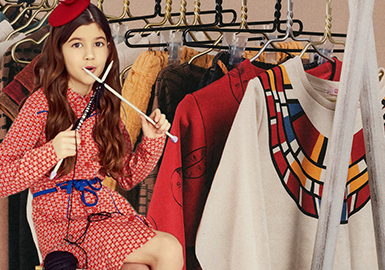 Playtime is the world's largest B2B platform for kids' fashion, holding shows in Paris, Berlin, Tokyo and New York, but the Paris edition is the biggest and gathers more exhibitors. Cosy texture continues to evolve as extreme gauges and handcrafted looks are developed to give increasing light and airy qualities. Wool, alpaca and mohair blends in smooth constructions, adding newness to traditional homespun looks. Basket-weave, cable and openwork constructions bring a luxurious touch and hand-feel to fisherman knits. Pitti Uomo is indispensable if you are in the menswear industry. 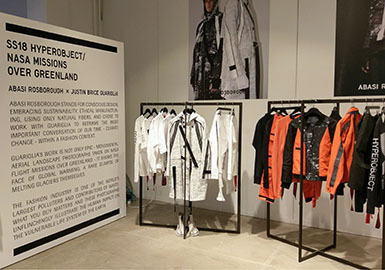 Pitti Uomo in Florence drives the global trends. It is devoted to setting trends, evolving and showing fine designs and high-quality products. 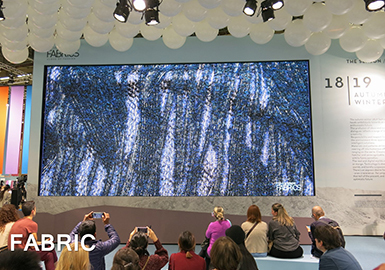 Every season, Pitti Uomo provides directions for the men's market, and attracts buyers and companies all over the world. 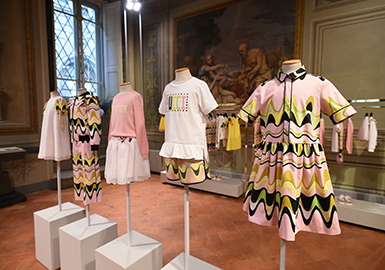 There were plenty of kids fashion highlights at Pitti Bimbo 85, the trade fair held in Florence every season which seems to just keep on growing. 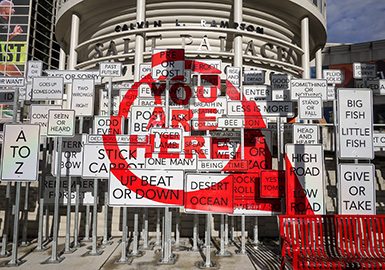 This season there were 548 exhibitors, and the number of buyers from countries such as Russia (207), China (181), Ukraine, Netherlands and Austria increased whilst total visitors stayed at around 10,000. 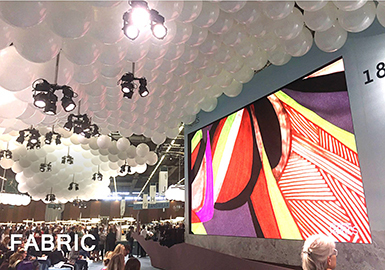 CHIC exhibit is an authoritative clothing fair in Asia, it gathers together nearly 100,000 people each year. 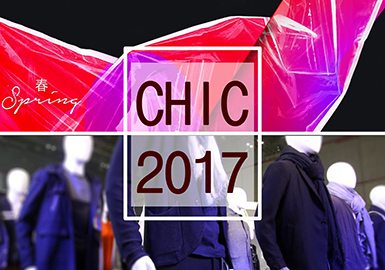 With the development of domestic garment industry, CHIC has become the largest and the most influential clothing fair in Asia, and it is recognized as the best platform for brand promotion, market development, innovation, business negotiations, resource sharing and international exchanges. It sets to "lead the garment industry forward and promote Chinese clothing brands" for the purpose.